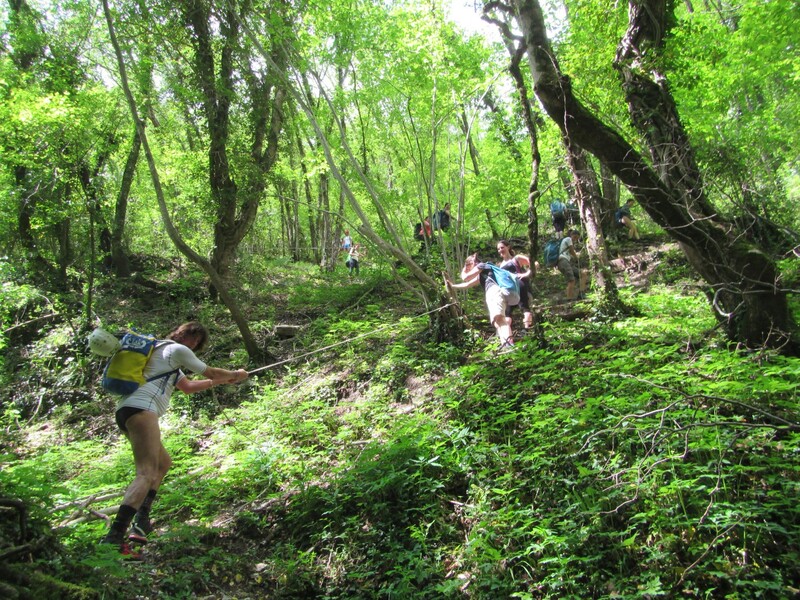 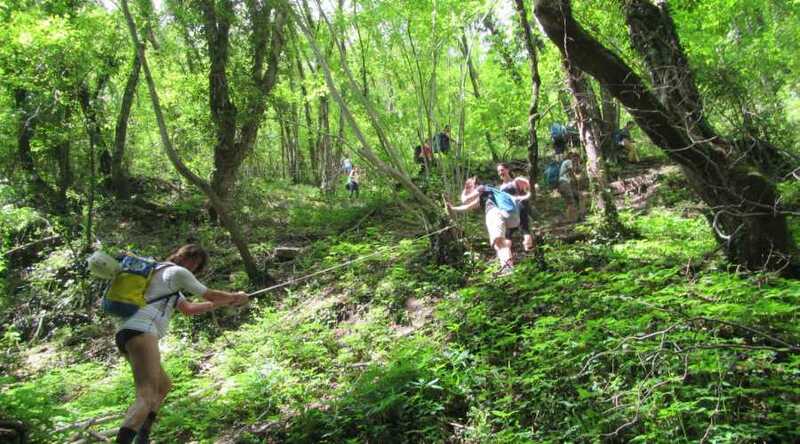 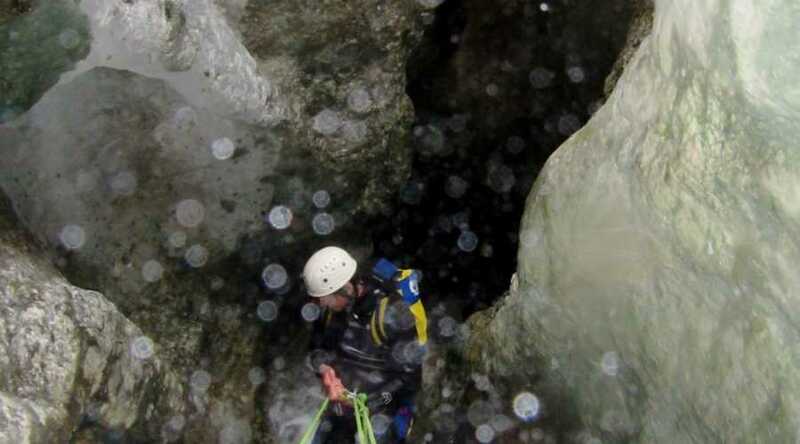 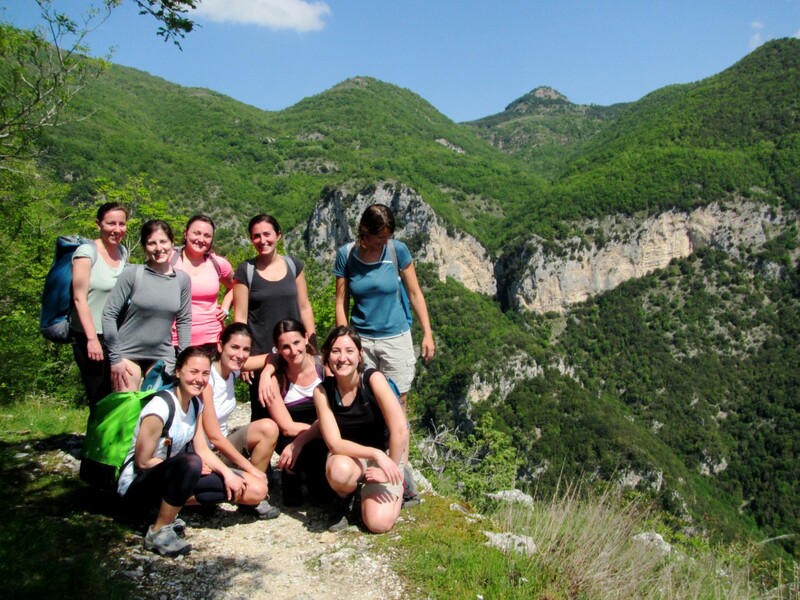 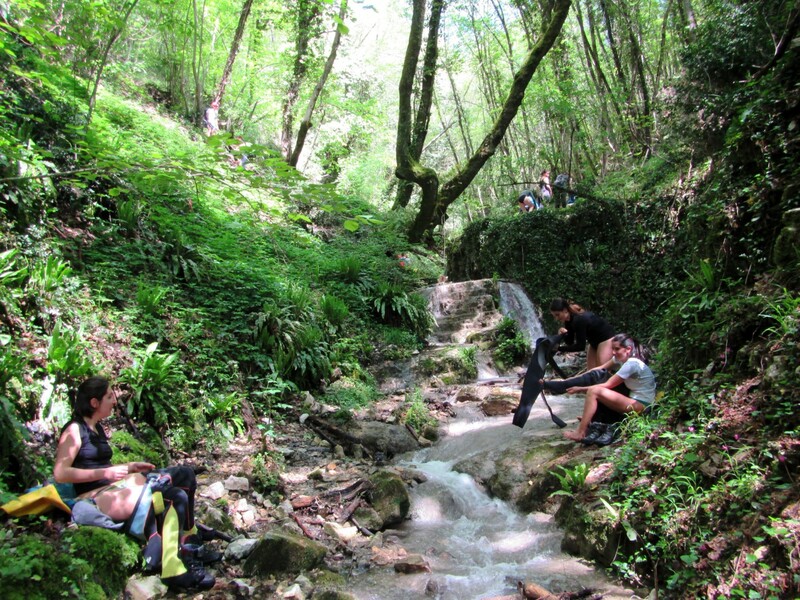 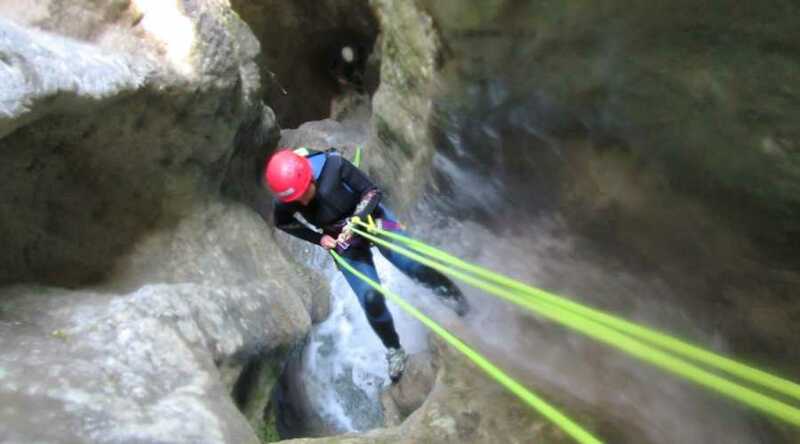 Interesting excursion to one of the most beautiful gorges in Valnerina and in Umbria. 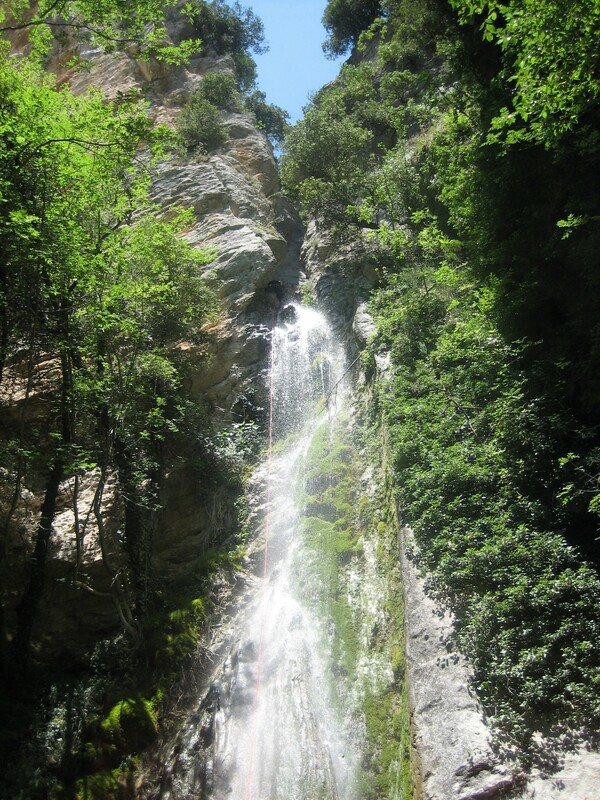 It is near the small village of Scheggino, in the district of Perugia. 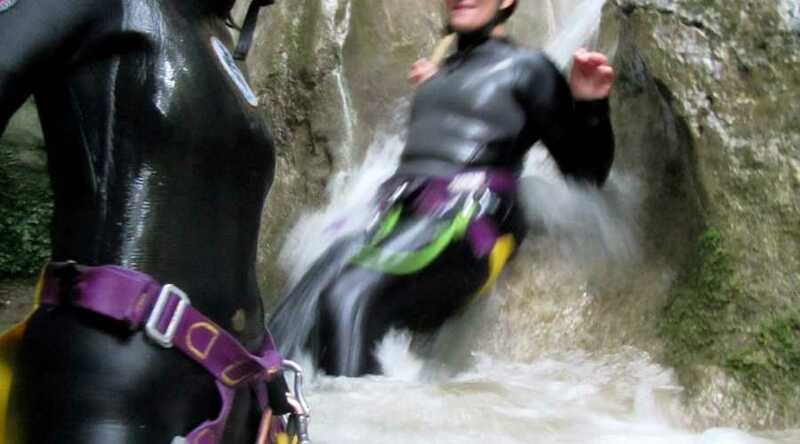 Natural falls and water slides for an unforgettable experience in a unique setting. 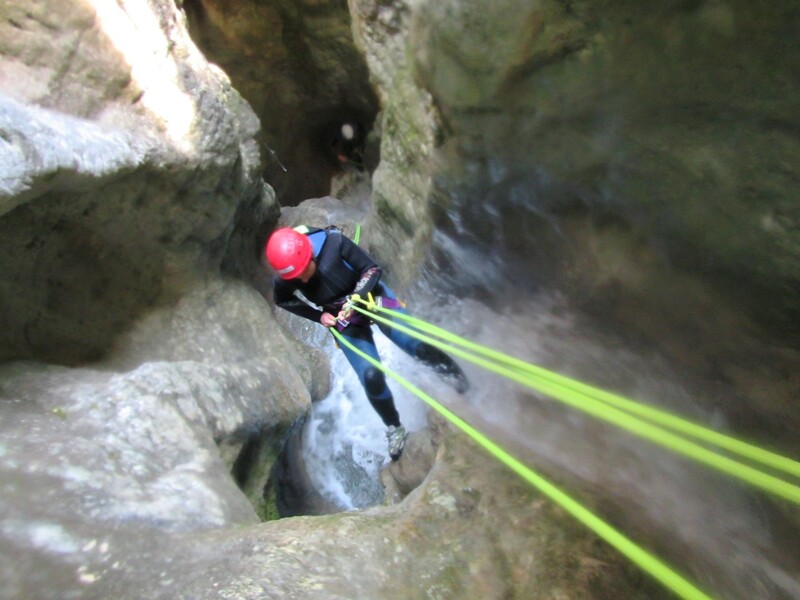 Vertical and aquatic gorge, without deep basins. 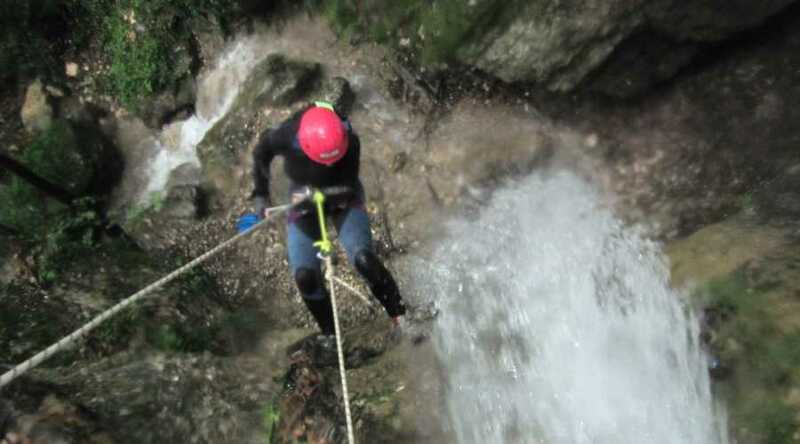 In the descent of the gorge you pass marching sections and you descend a dozen waterfalls (max 28 meters). 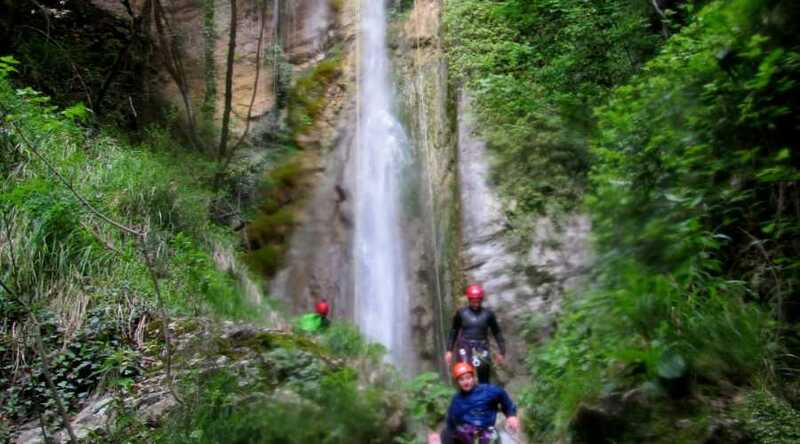 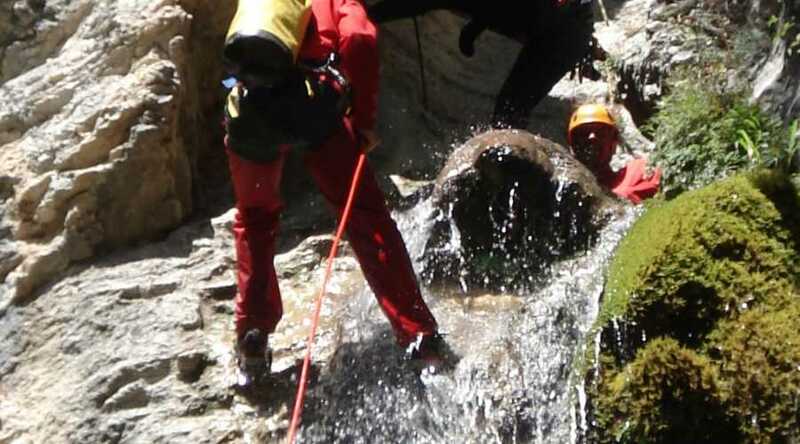 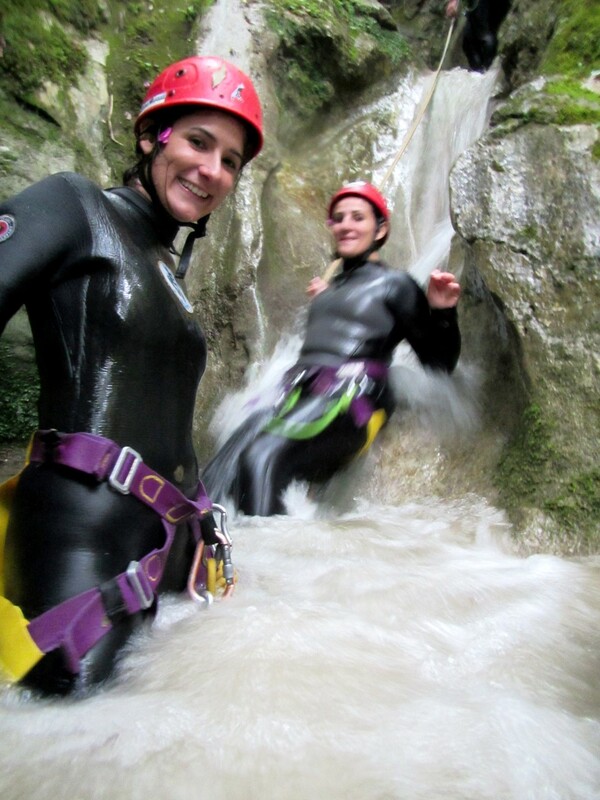 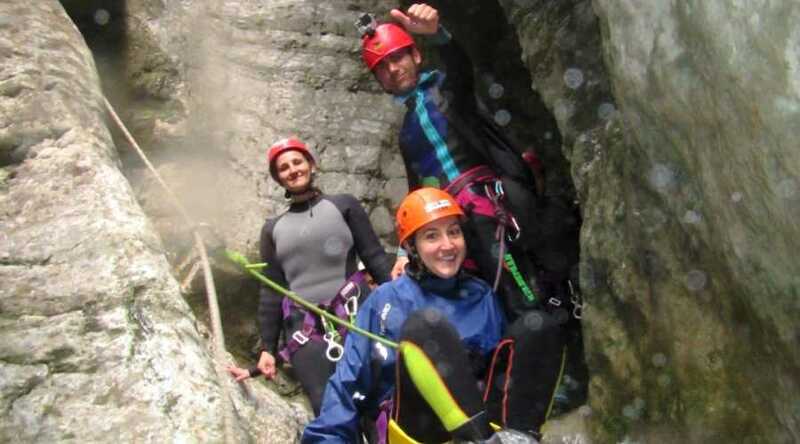 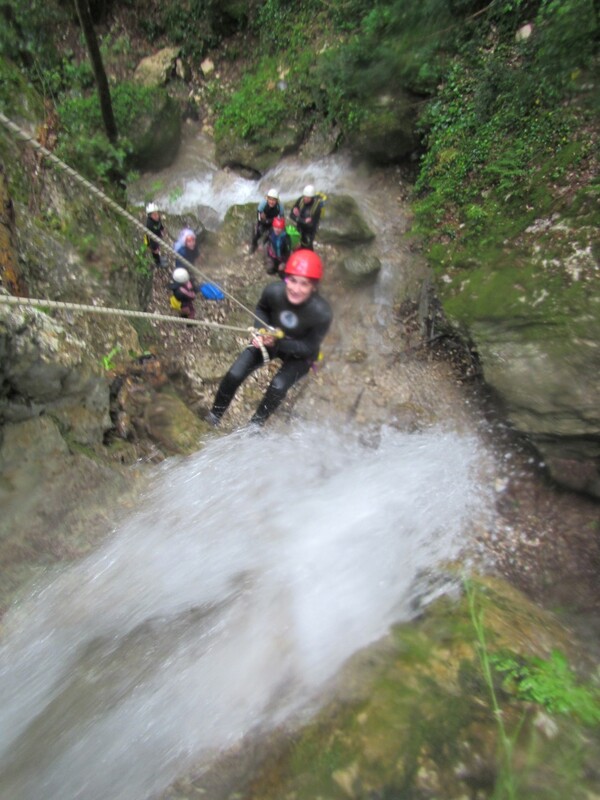 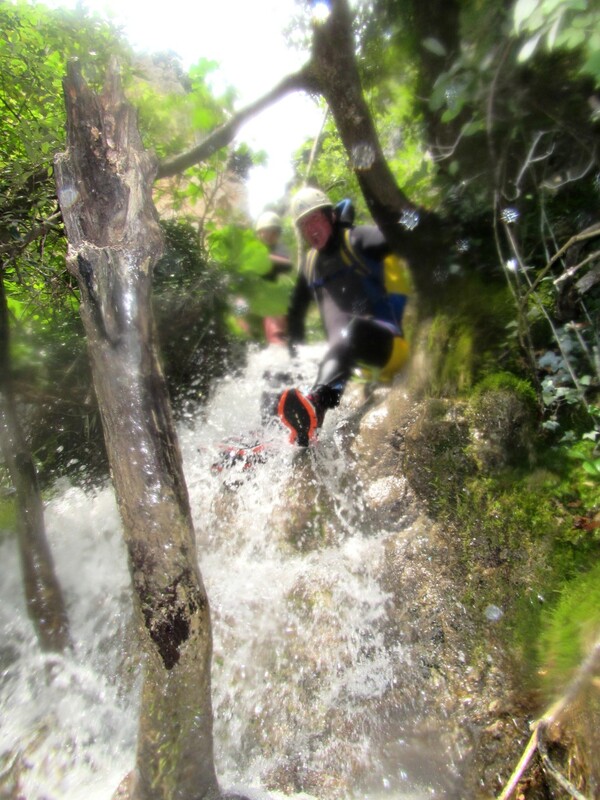 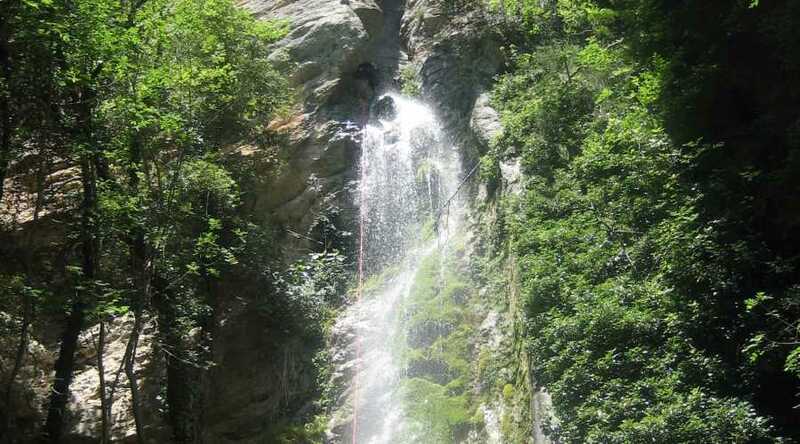 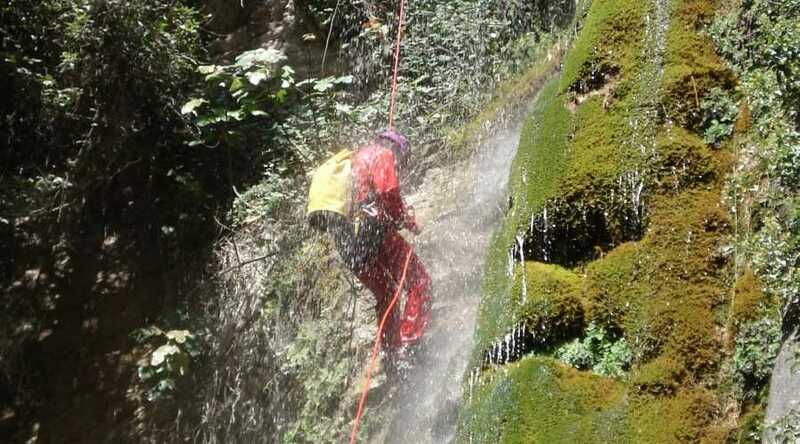 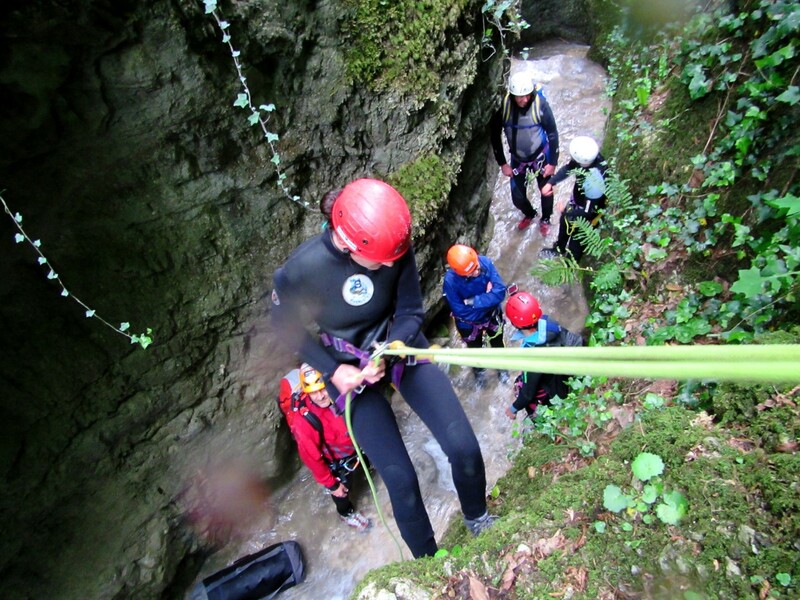 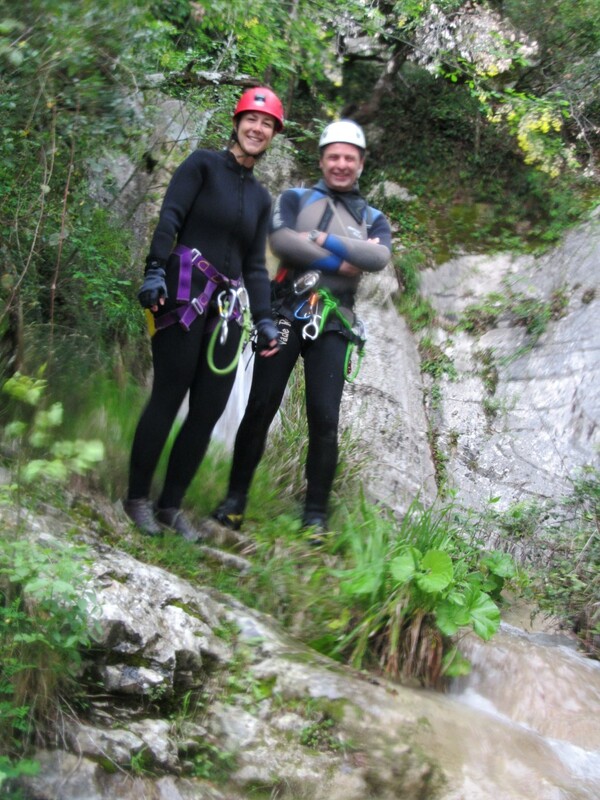 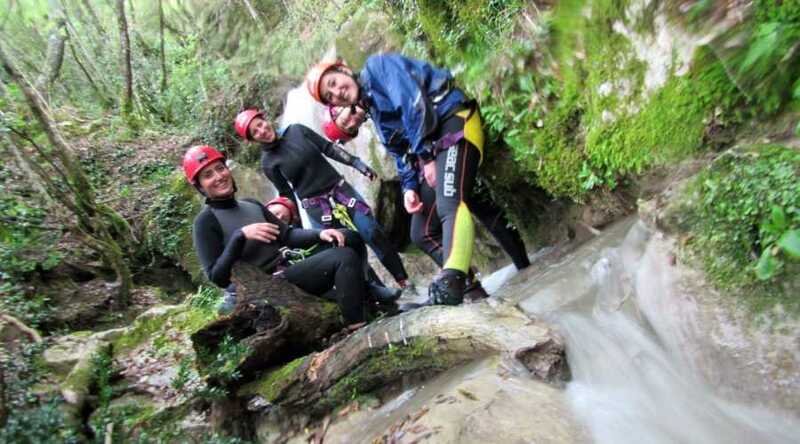 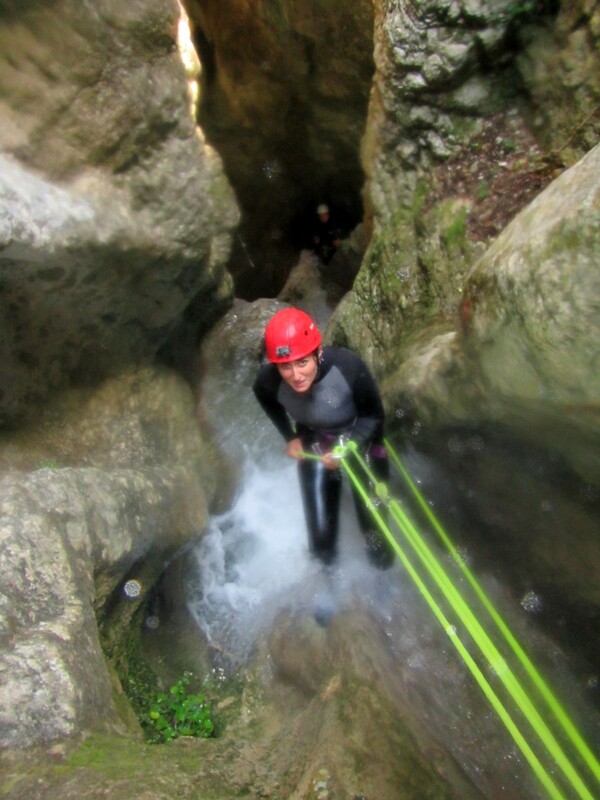 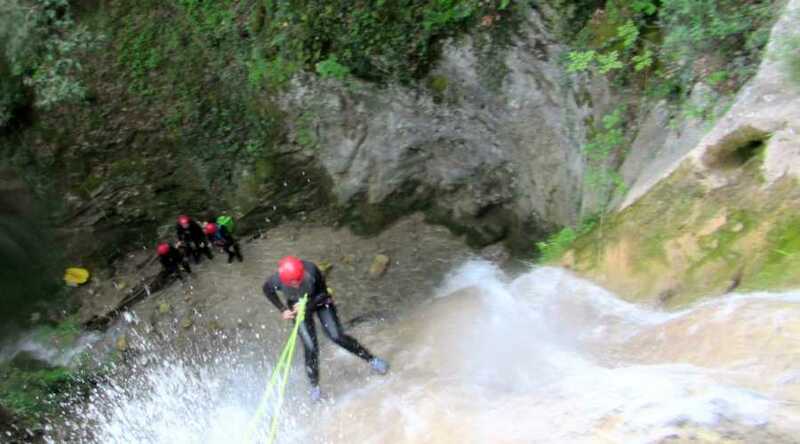 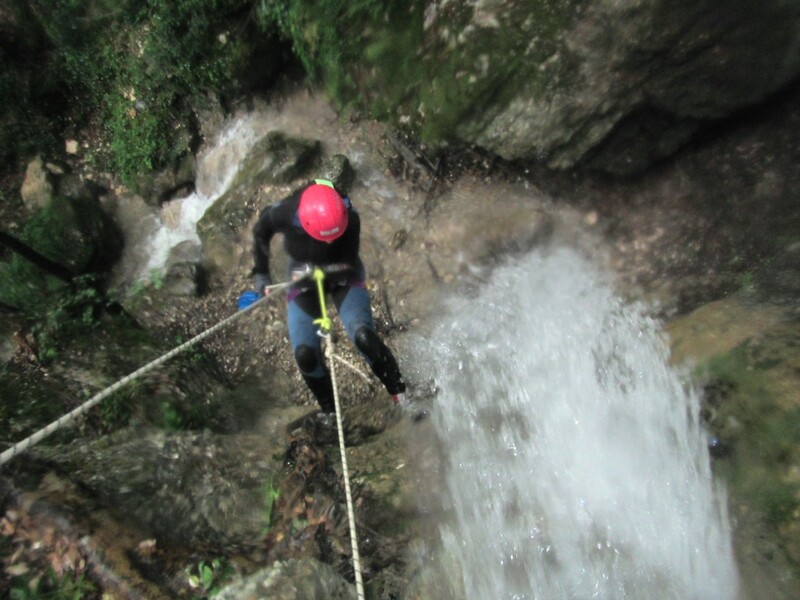 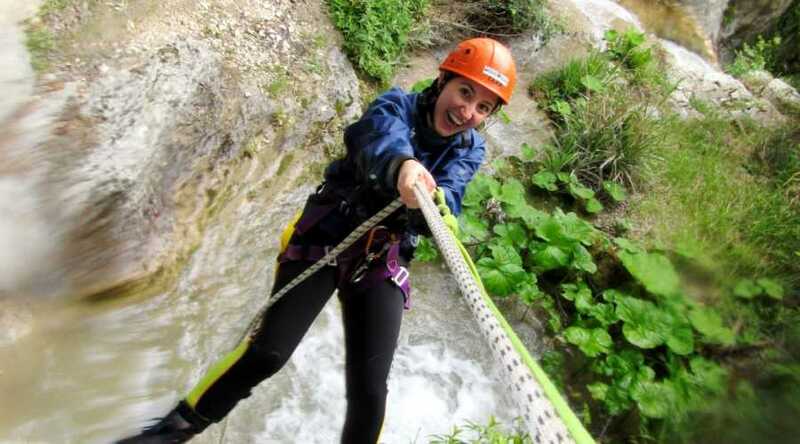 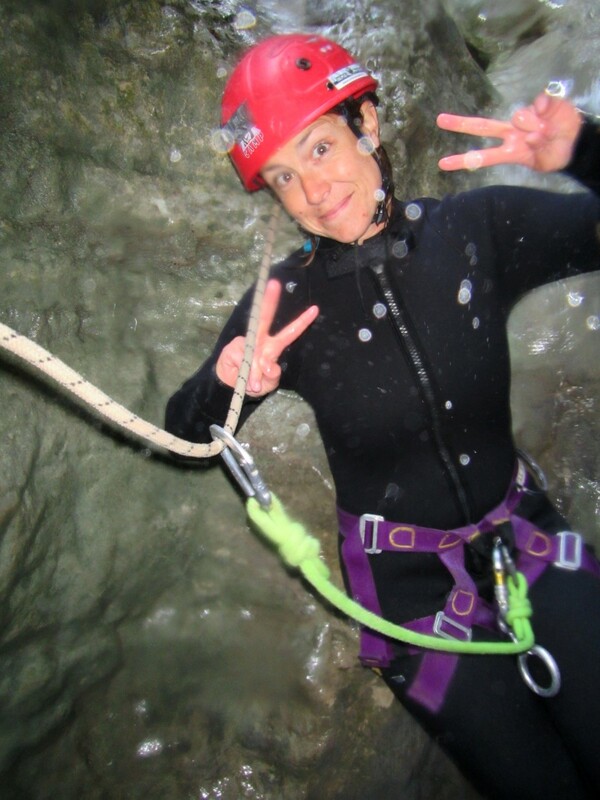 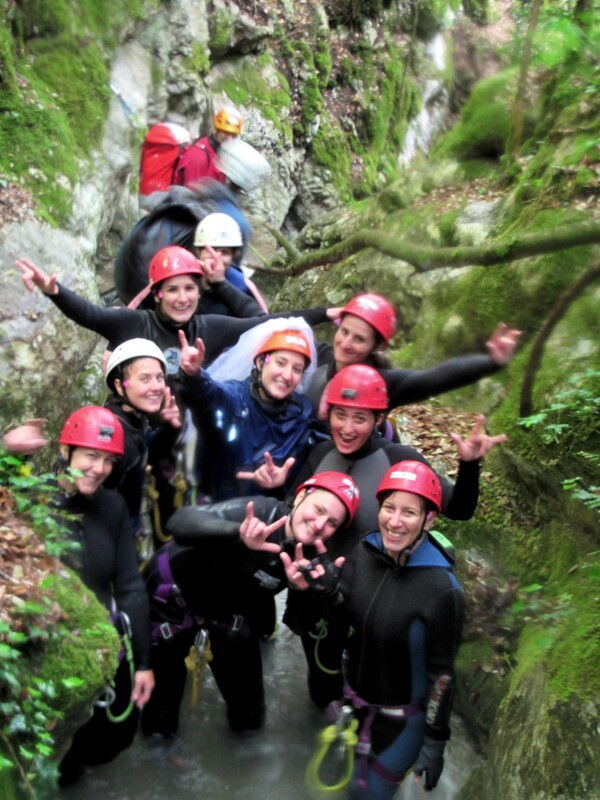 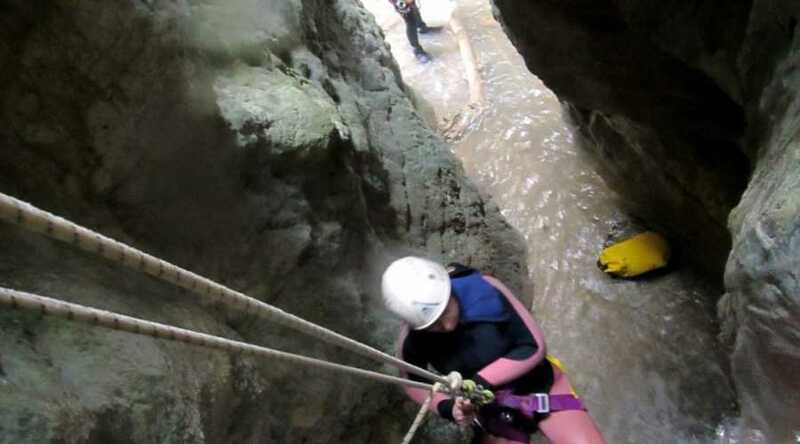 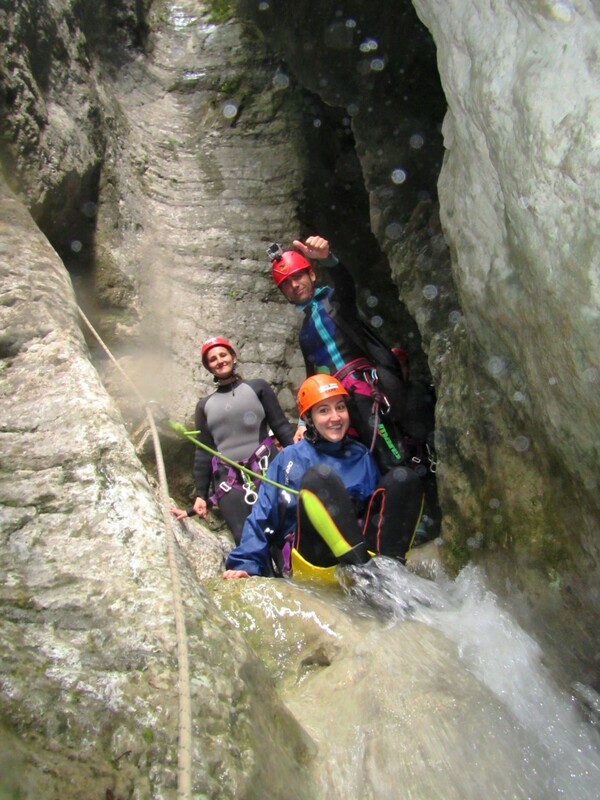 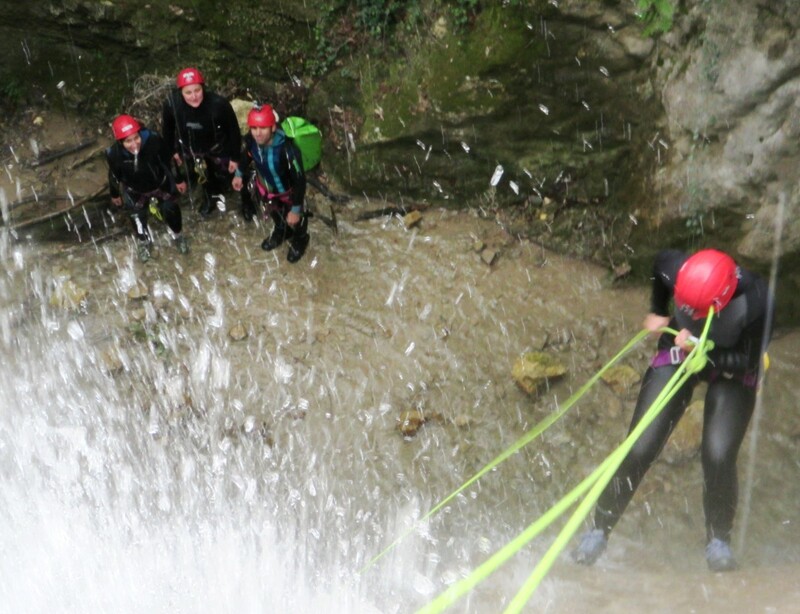 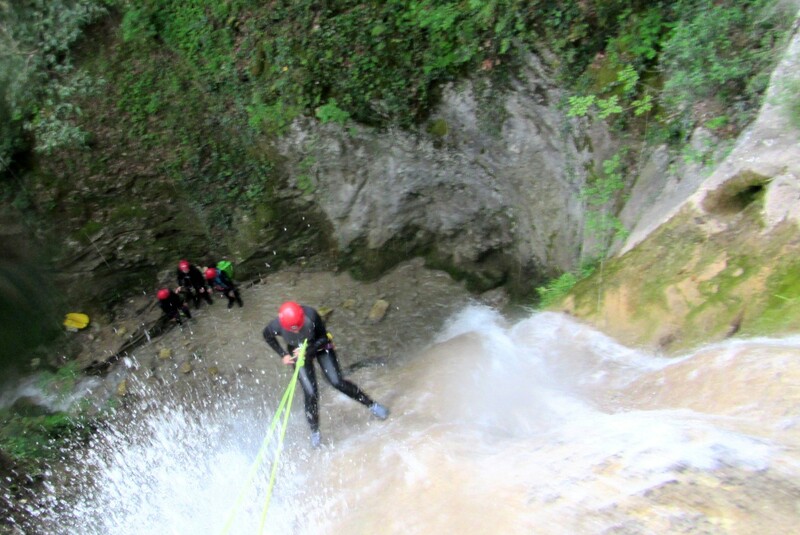 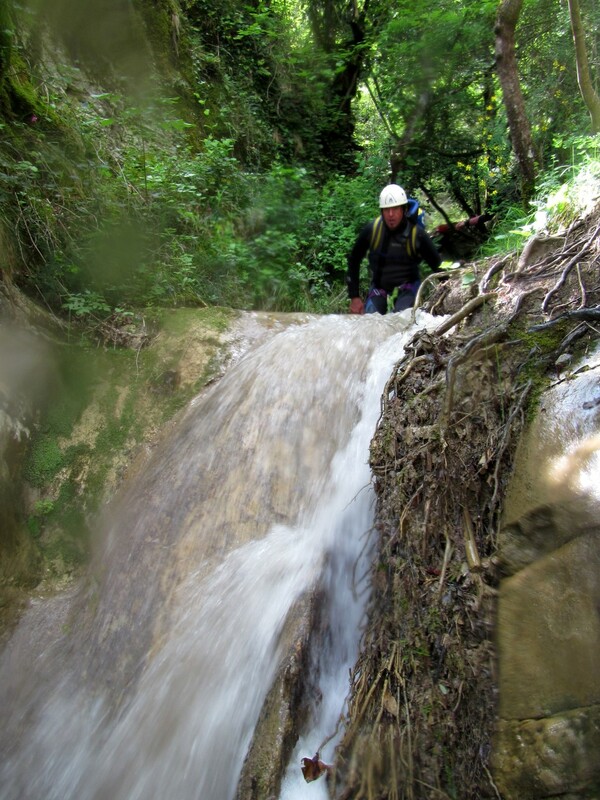 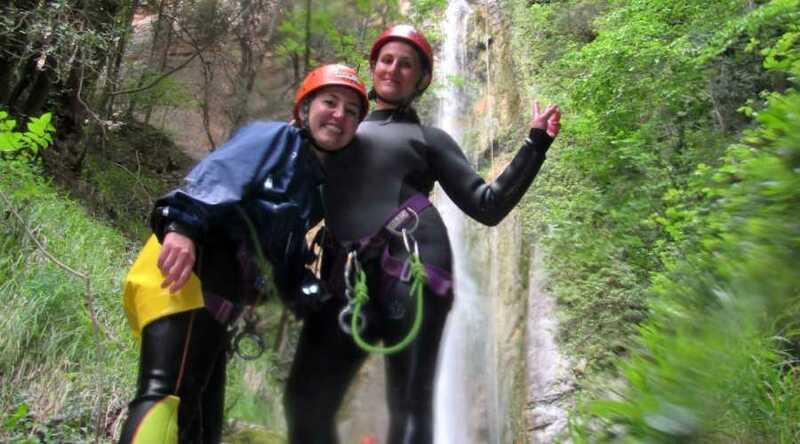 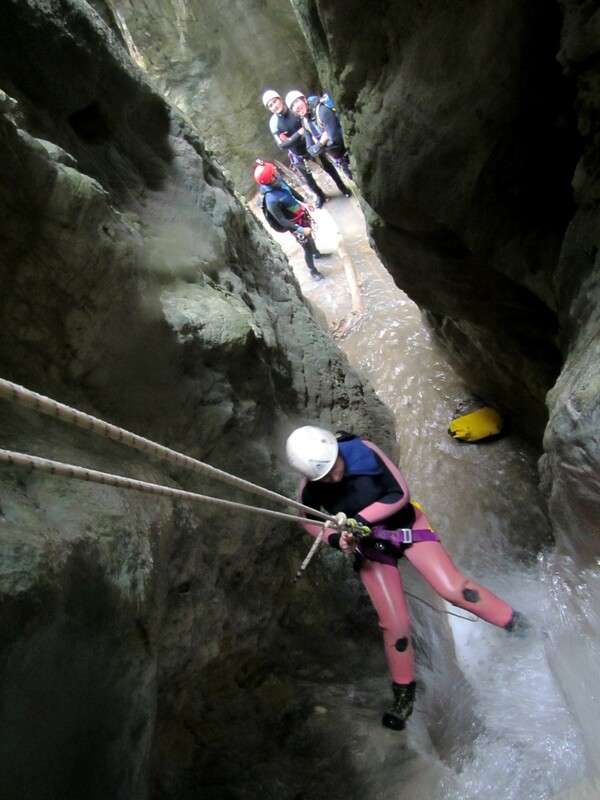 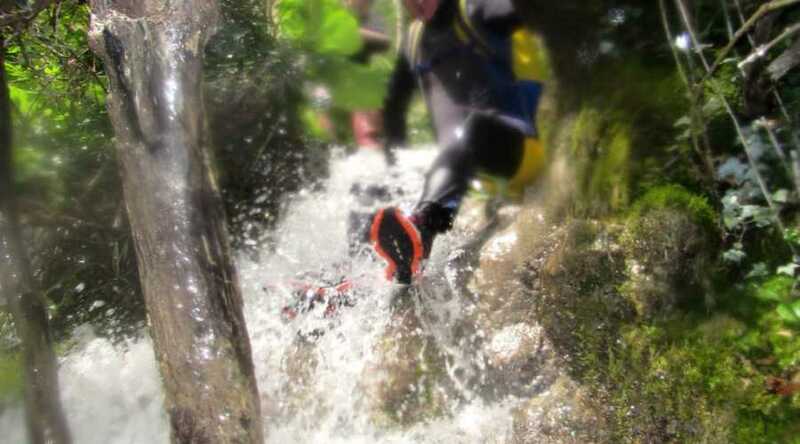 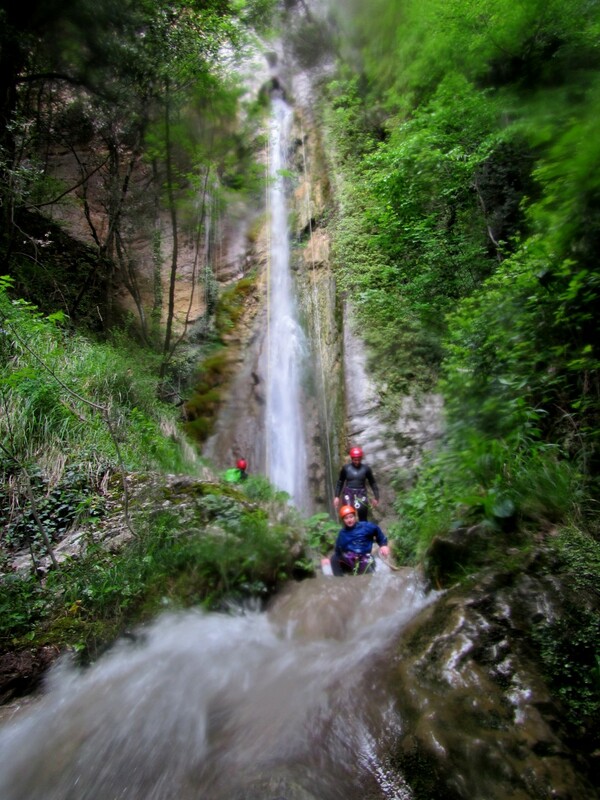 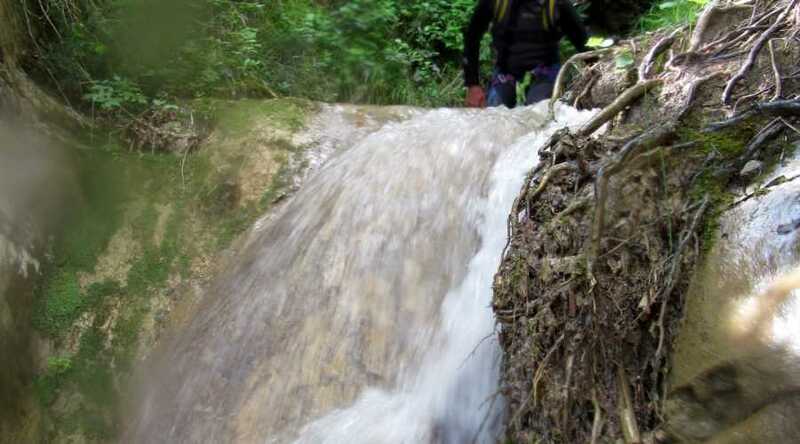 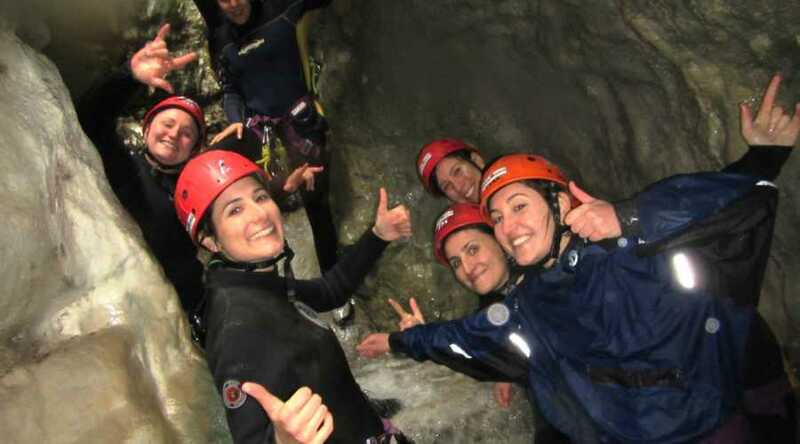 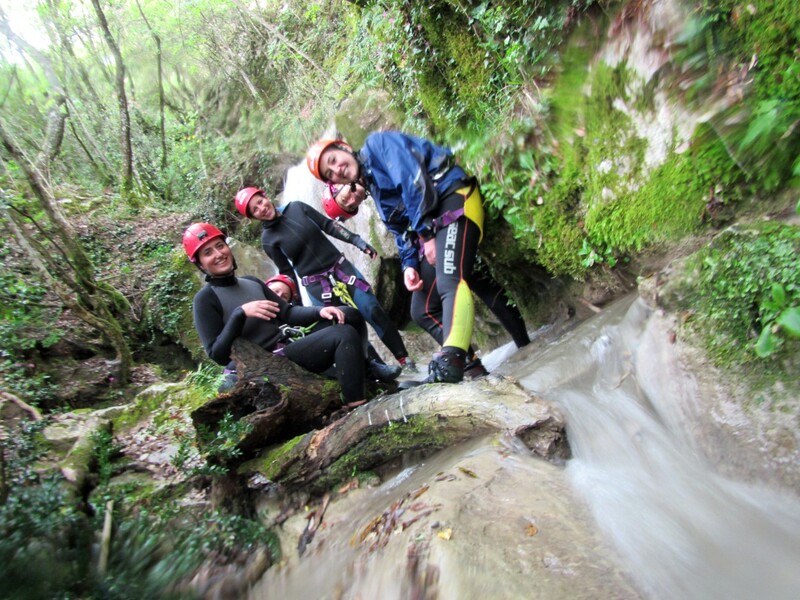 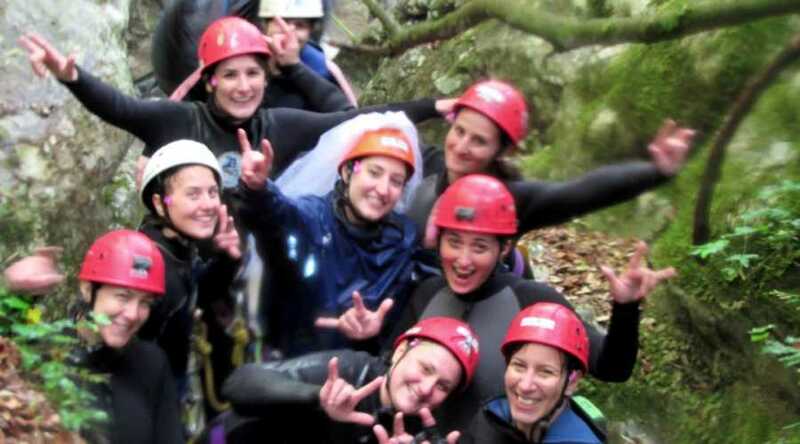 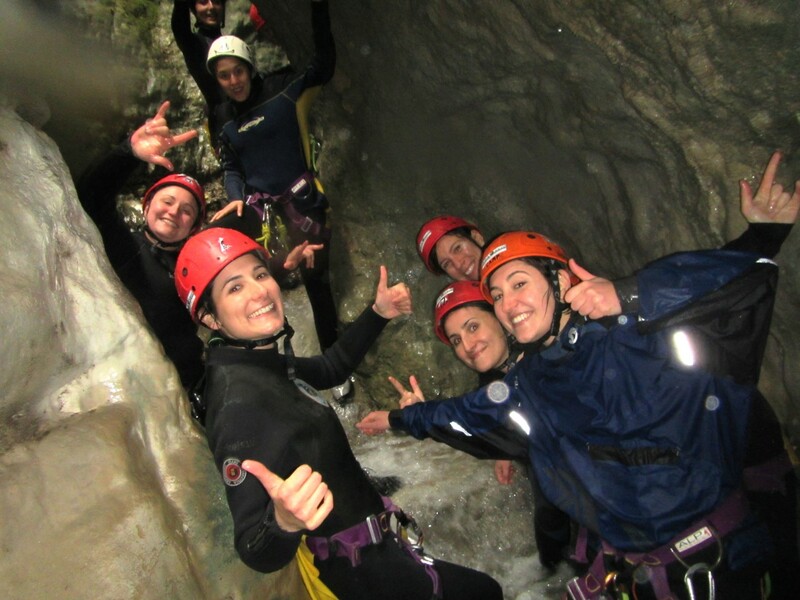 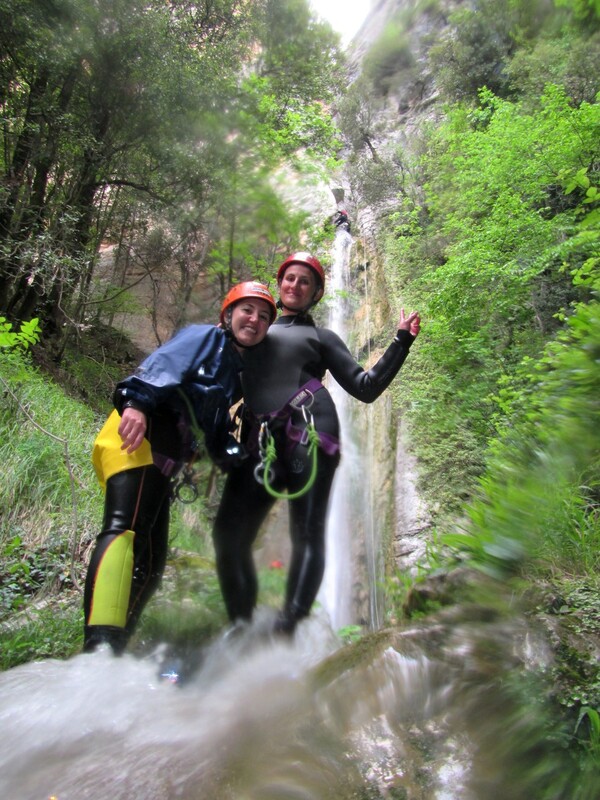 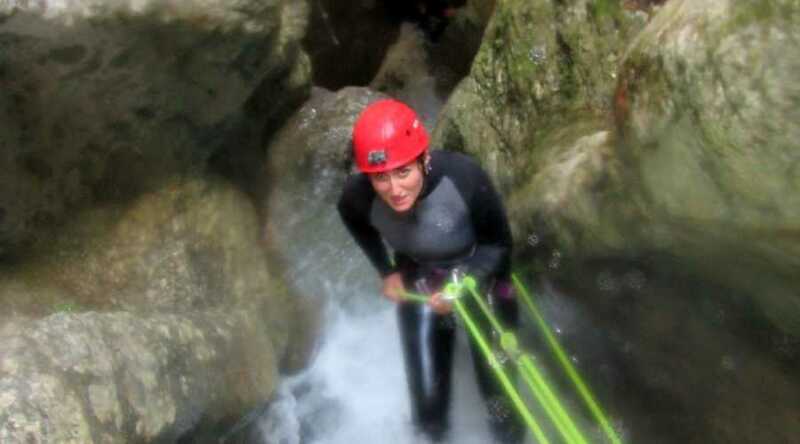 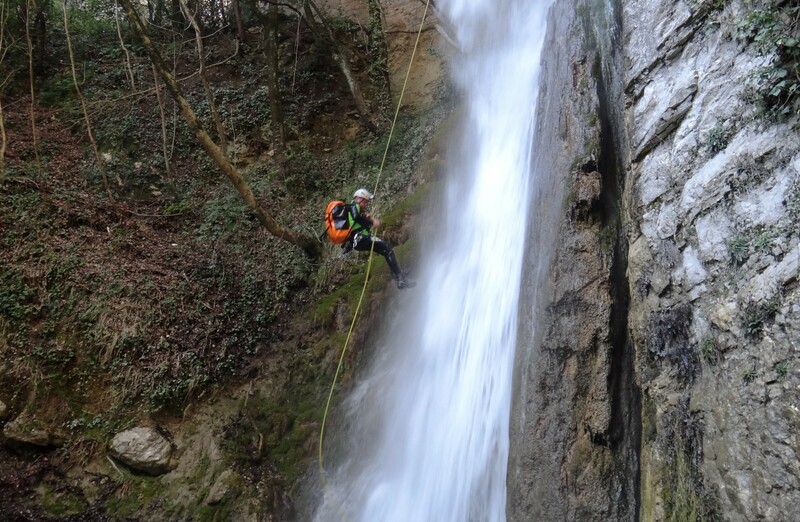 It is now a classic descent of the canyoning circuit in Umbria. 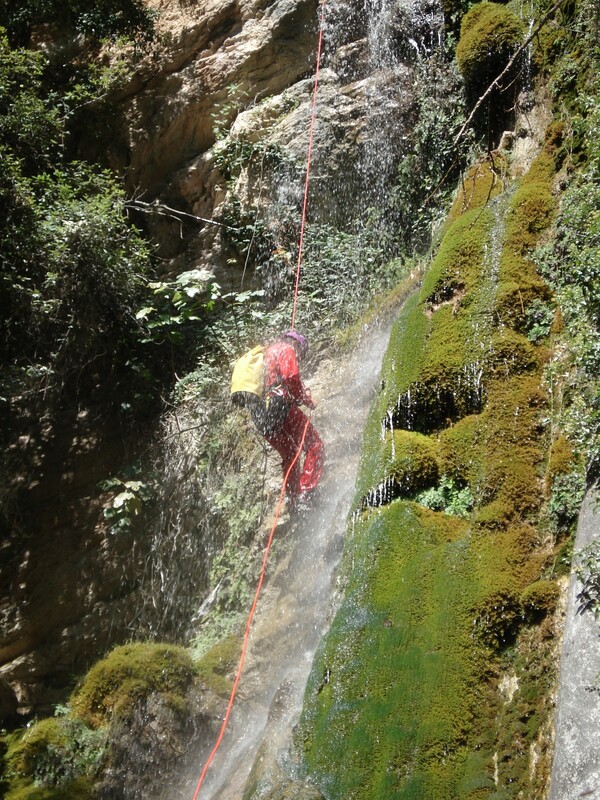 Required equipment Swimwear, T-shirt, long pants, closed shoes (preferably the trekking type). 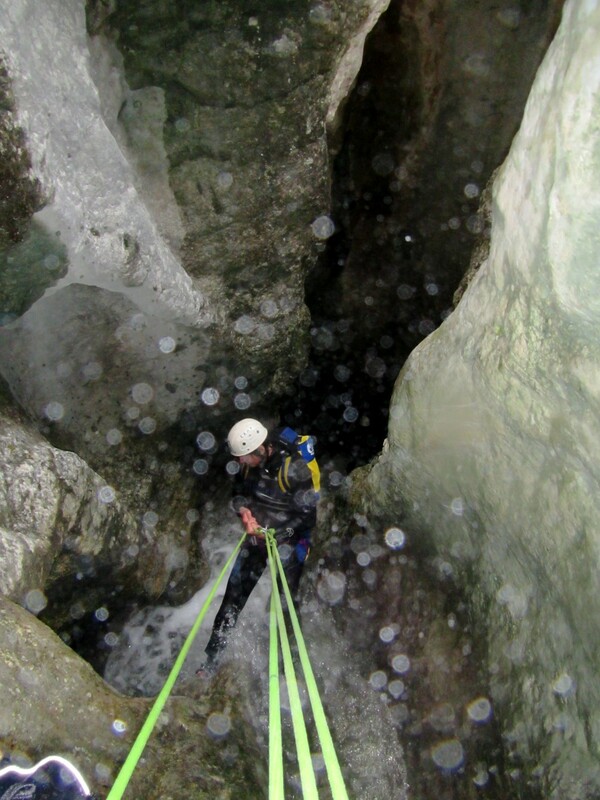 Provided equipment Neoprene wetsuit and technical equipment provided by the organization (helmet, harness with descender). 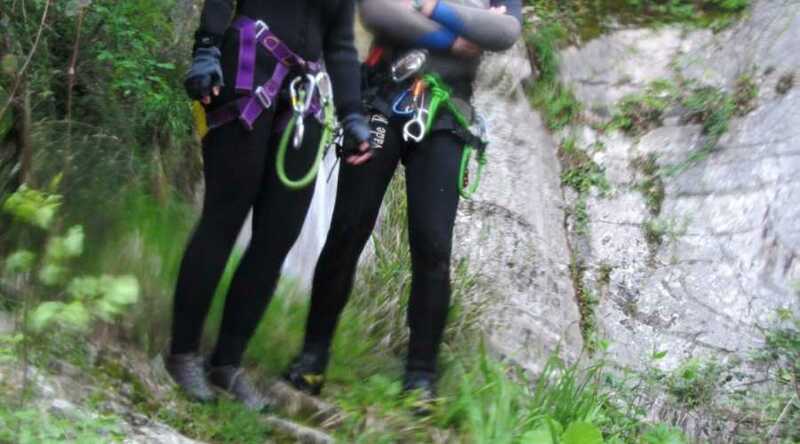 Minimum age 15. 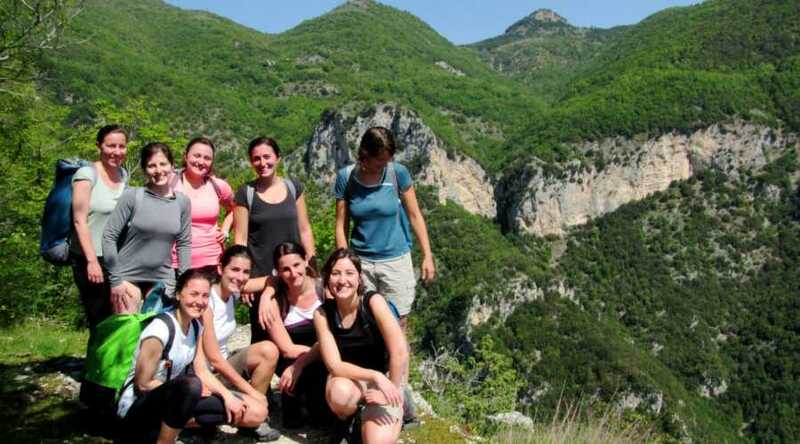 People under 18 have to carry with them an authorization signed by parents. 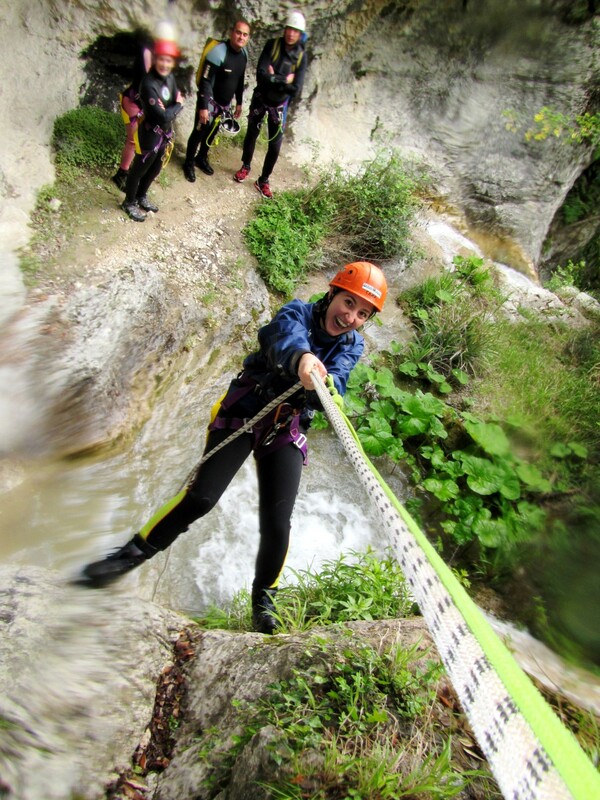 Minimum age : 15. 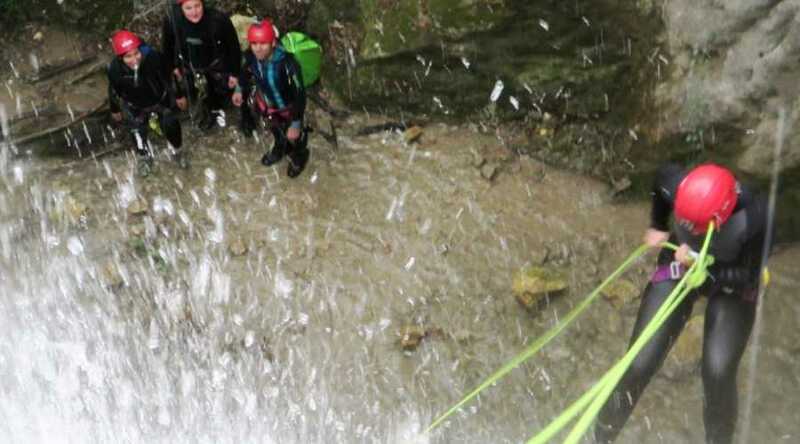 People under 18 have to carry with them an authorization signed by parents. 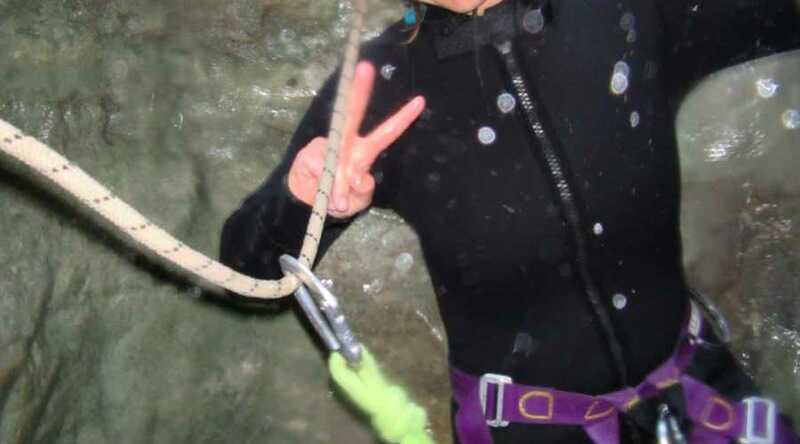 Minimum age : 14 years. 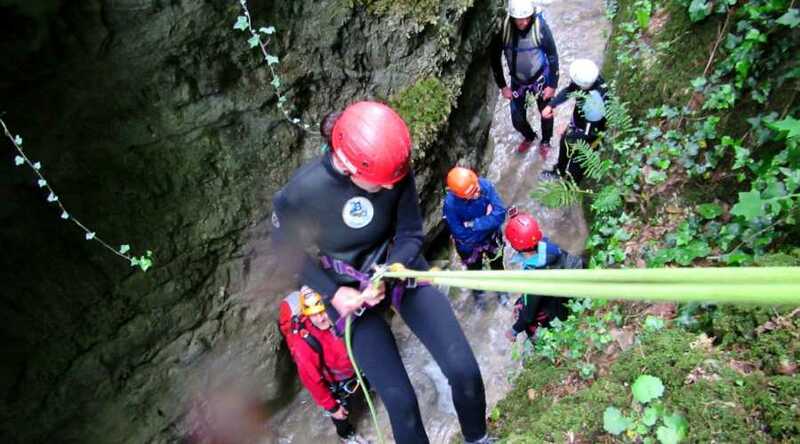 Children must be accompanied. 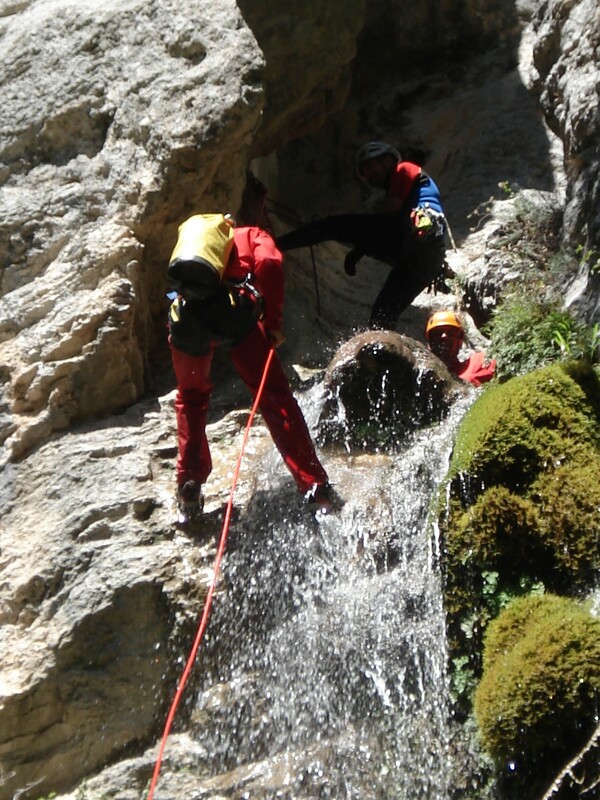 Children aged 14 to 18 years must be accompanied to the starting point as well as authorized by release.